You have reached the Schoolhouse Review Crew Secret Page! Through the month of November we are offering access to our quarterly newsletter and three free episodes to all Review Crew readers! You will receive the first three episodes from the album Brinkman Adventure’s Season 2. Win a Full Set! Twelve episodes, 4 CD’s, 5+ hours!! 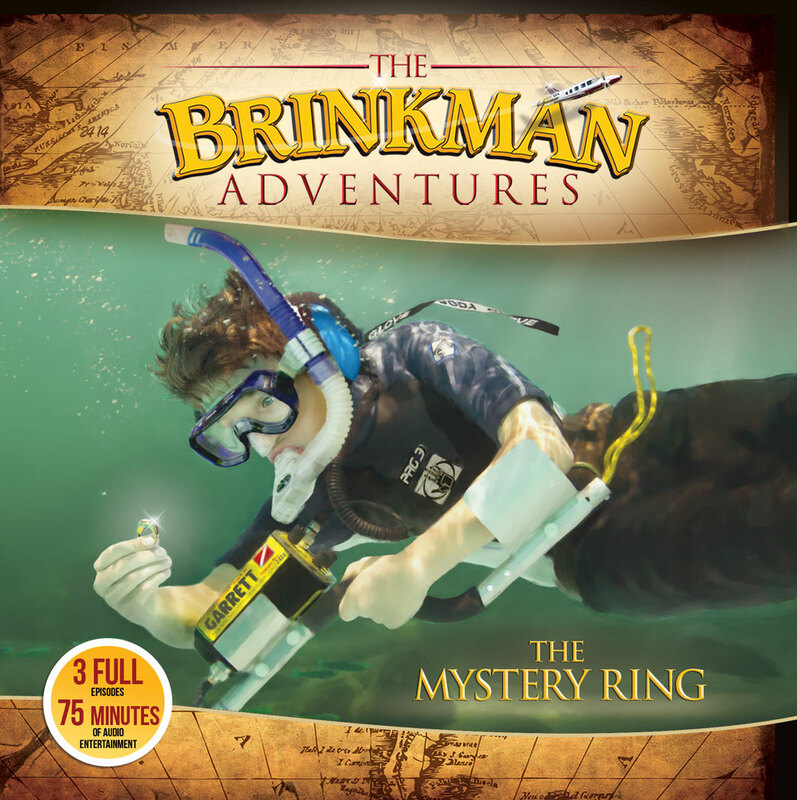 Would you like to enter to win a full Season of The Brinkman Adventures? 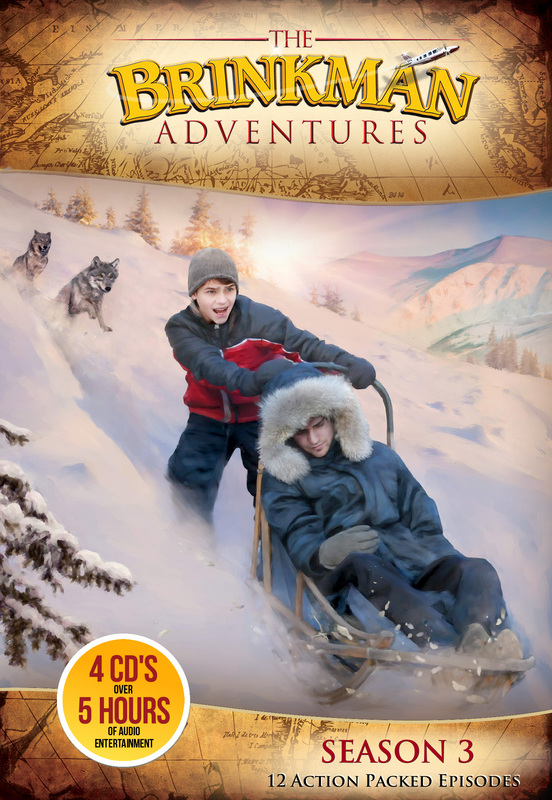 Three lucky fans will be chosen to receive a full season of the Brinkman Adventures! 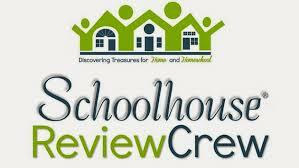 To enter to win, like us, mention Schoolhouse Review Crew and share our page with your friends on Facebook. Winners will be chosen in November.